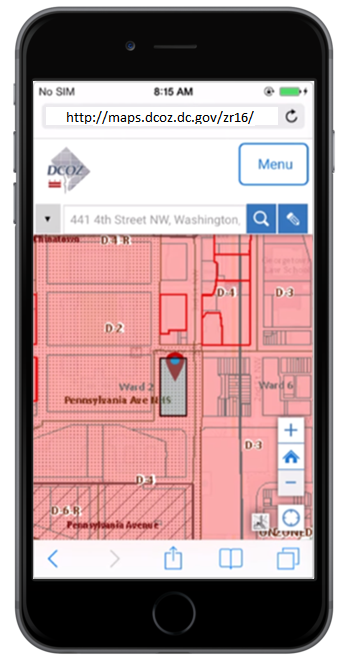 Blue Raster and the DC Office of Zoning (DCOZ) worked together to create the DC Zoning Map of 2016, a mobile-responsive application that incorporates recently adopted DC Zoning Regulations of 2016 in a platform available to the public. 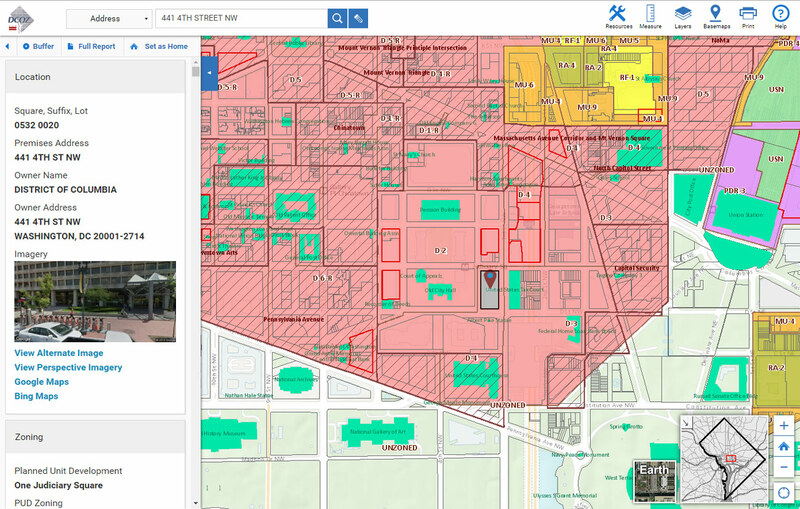 The application provides users a rich representation of DC Zoning by color and offers powerful search capabilities, detailed PDF reports for properties, and high quality cartographic outputs. It delivers all the new regulations and maps to consumers accessing the web via a growing variety mobile devices and platforms, and was nominated by Technical.ly for Best Web/Mobile Product of the Year in the inaugural D.C. Innovation Awards. The launch follows the first major rewrite of Washington D.C. Zoning Regulations since 1958. The modern application allows ease of access for the public who may be curious about their neighborhood’s potential development or proximity to historic sites, while being a valuable resource to residents, developers, and government agencies who want to keep Washington growing and lively while respecting the historic character of the city. 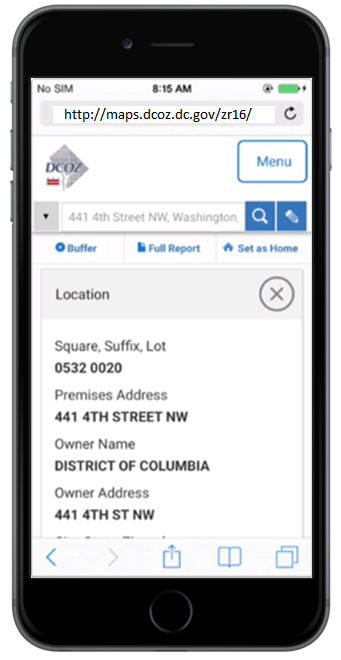 The DC Zoning Application leverages the latest technologies to provide these advanced features to the user. For example, ArcGIS for Server delivers geographic data via map services, and React JS and Backbone JS drive the architecture and sustainability of the code base. 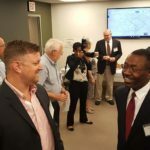 The site fully integrates with the government’s existing systems, such as the Interactive Zoning Information System, delivering valuable lot-level data and reports. Customized geoprocessing and vector printing allow users to export stylized, high-quality cartographic maps, while PDFKit produces standardized pdf reports for each property of interest. Sweet Alerts deliver customized messaging throughout the application experience. Explore Washington D.C. and visit the application today.